I have a guest post on lovely lifestyle blog Ramshackle Glam today. 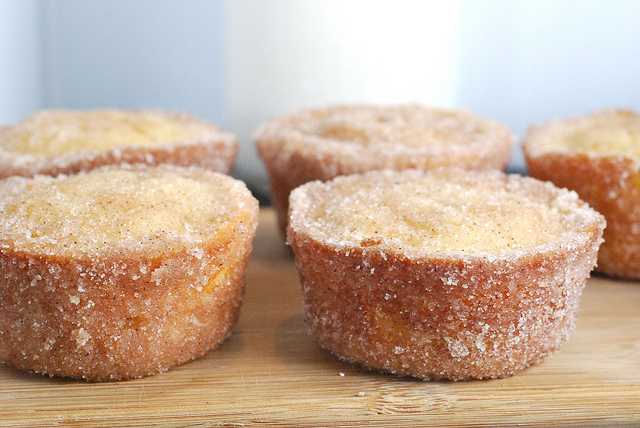 Click on over to check out a recipe for donut muffins. Enjoy!